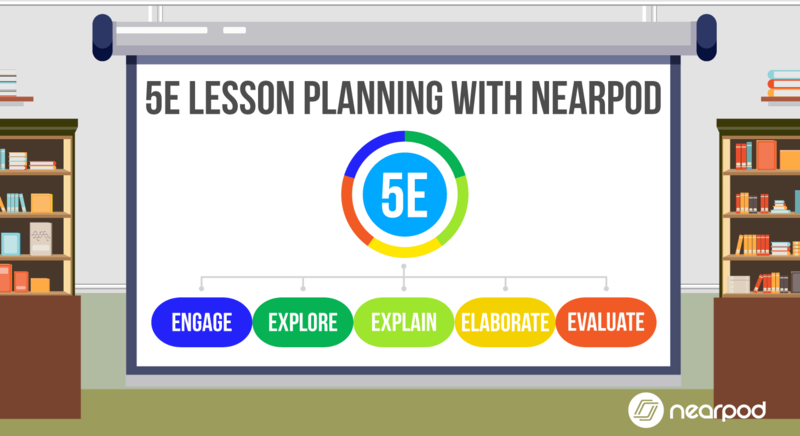 One of the more unique options to launch a lesson in Nearpod is a Student-Paced lesson. Students enter a unique 5 letter code and pace themselves through the lesson. 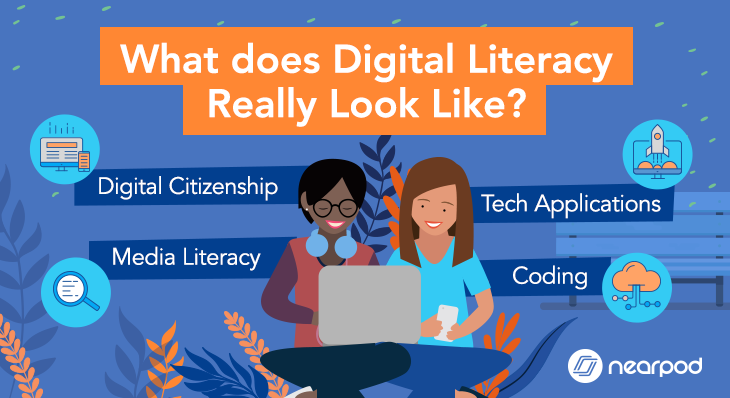 With this feature, teachers can provide several unique opportunities to reach their students. 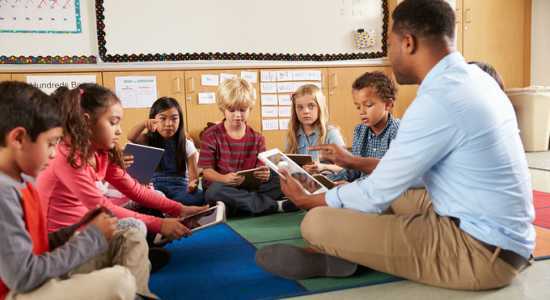 Take a look at how to maximize student-paced lessons and bring these ideas to your classroom! Several adaptions of a lesson are #TeacherGoals. Ex: baseline lesson, remediation, and enrichment lesson. Nearpod has over 7,000 ready-to-run standards-aligned customizable lessons. Filtering your needs in the Lesson Library by subject, resource, grade, and standards. 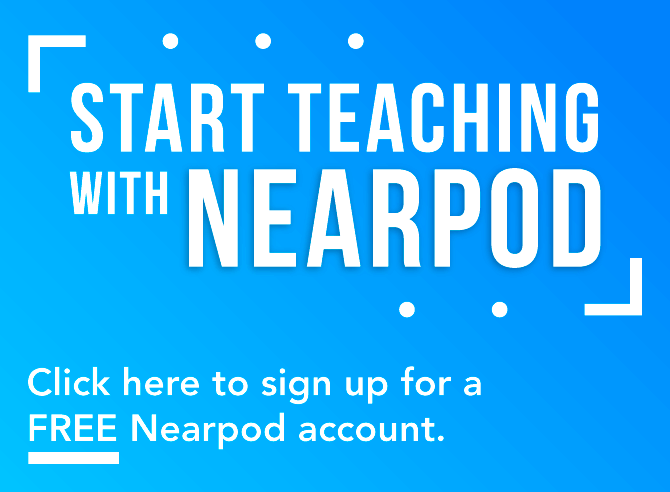 The best part – once you download your Nearpod lesson, you can edit! and adapting your lessons to meet remediation and enrichment needs of your students. Launch these lessons into different student-paced codes. Allow each student to independently work on their Nearpod lesson while you facilitate, host student conferences, or work in small group. A difficult concept of differentiation is identifying the variety of student levels based on prior knowledge. An added layer of difficulty is completing this on time. 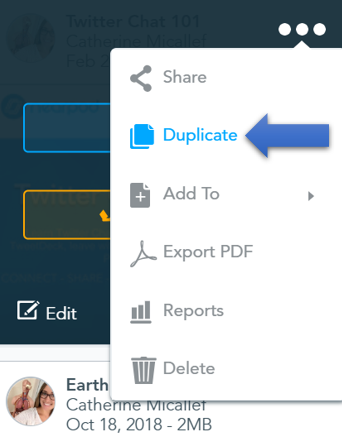 Nearpod reports allows you to access student-data. Now, you’ve eliminated the need to take papers home to grade that night and assigning differentiated lessons the next day. Consider giving a student-paced pre-assessment lesson where they complete a quiz with a variety of activities to increase rigor. Access reports immediately and identify where students need remediation or enriched content. Based off your easy to read data reports, you can immediately group students into the appropriate student-paced lesson & centers. 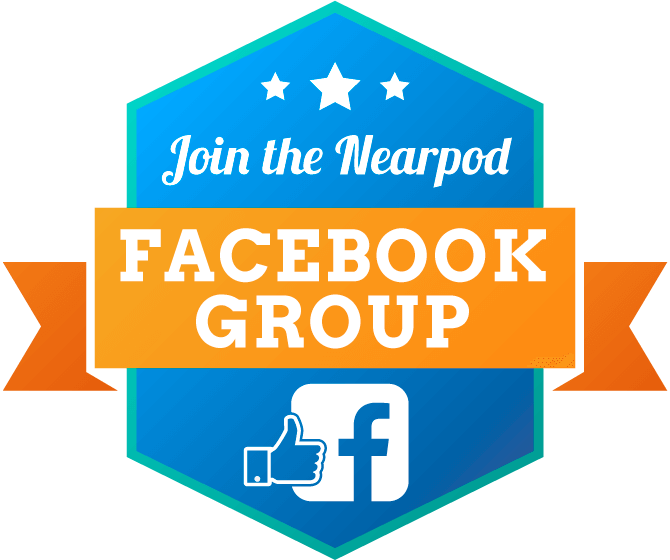 Create a Nearpod Student-Paced lesson built off Skill and Drill practices. 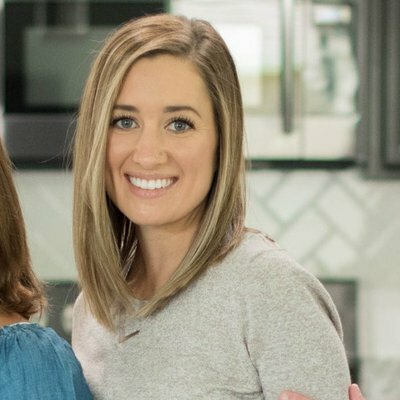 What is Skill and Drill? Very similar to memorization, Skill and Drill involves repetition of specific skills, such as addition and subtraction, or spelling. To be meaningful to learners, the skills should become the building blocks for more meaningful learning. 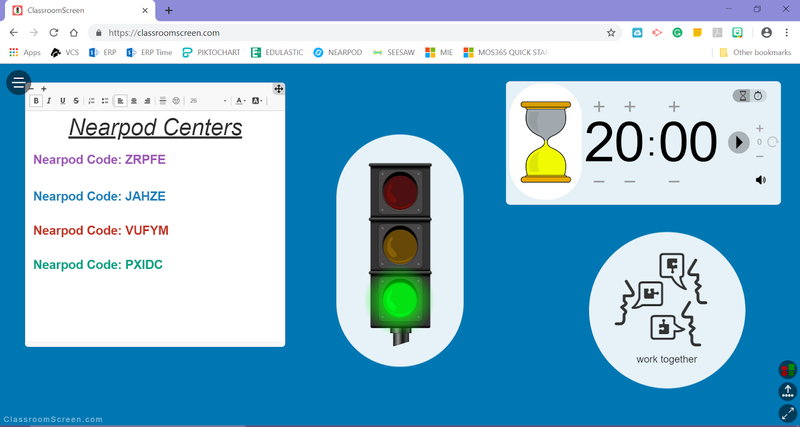 Set up a Student-Paced Nearpod center using Nearpod’s timers. Create a competition with your students, engage them, and reward them. If your student can learn, master skills, and have fun. You’re off to a great start! Choice boards have become extremely popular with students because students choose how they will learn a concept. Teachers love this technique because choice boards keep students more engaged. Inside each choice on the choice-board, provide a student-paced code for a unique lesson. How to set up a student-choice board? Students choose three adjacent or diagonal tasks to complete. Click here for a free download of a student-choice board based off Bloom’s Taxonomy. By utilizing a Nearpod Newsletter, parents also have the opportunity to see what their child’s classroom experience is like. This is very a powerful and transparent approach. 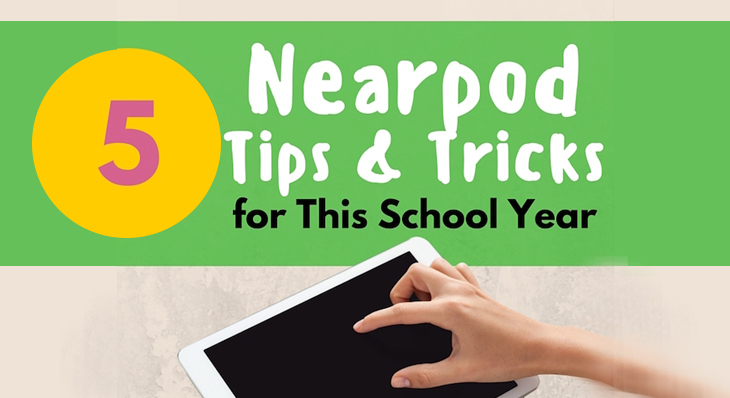 You can also empower your students to help their parents use Nearpod, too! Share codes with your students to complete the lesson either in or outside of the classroom. 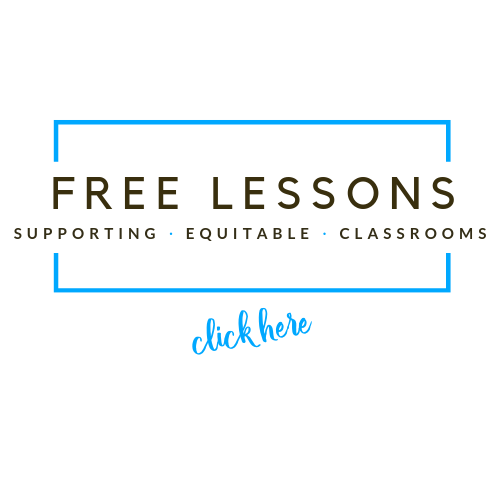 Students can access these lessons at any time for content review or find resources. Share codes with your students to complete the lesson either in or outside of the classroom. Students can access these lessons at any time for content review or find resources. As an administrator, coach, or in a leadership role, consider using this approach when presenting content to your teachers. Provide a student-paced code to view before a faculty meeting. 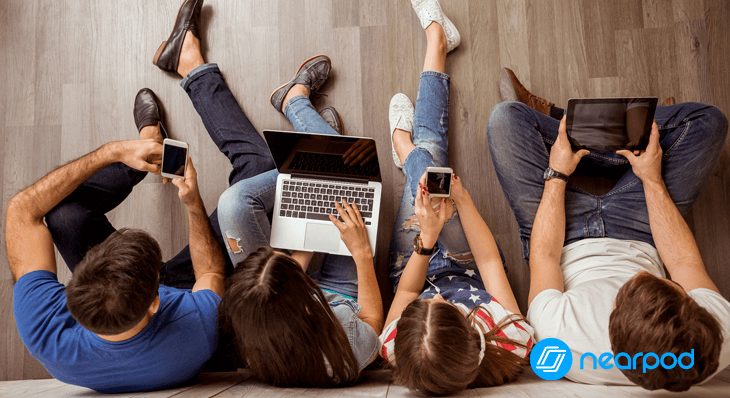 Now, you can spend more time collaboratively working together and having rich discussions instead of spending the majority of the time teaching content. It’s easy to see why Nearpod has built the unique feature of student-paced lessons. Utilizing both student-paced and live-lessons, your student’s engagement and achievement will soar. So, are you looking to give student-paced lessons a try, yet? Test drive one of these suggestions and see the benefits for yourself!